Pancakes or Waffles? Make breakfast time the best time to power up for a busy day ahead with Bob’s Red Mill Protein Pancake Mix. Back to School and Just Good Old Plain Back to a Busy Fall Schedule Ahead! School just started a few weeks ago in the south and most of the nation is in Back to School mode so that means time to put away the lazy days of summer and get ready for busy days and nights ahead. Recently, on NBC Atlanta & Company (click on link to see the segment!) 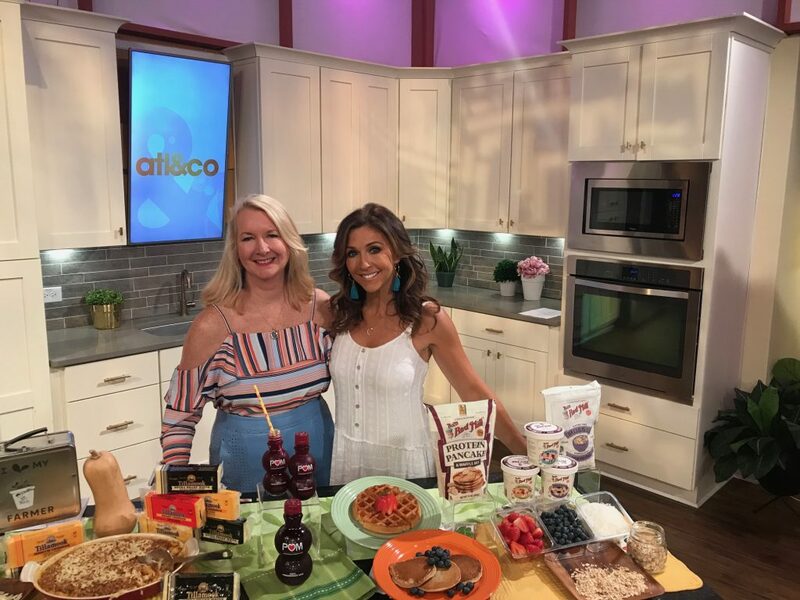 with my pretty pal and host of the show, Christine Pullara, I shared some of my favorite recipes to keep you kitchen and your family happy and healthy! It’s tough to get back into a regular schedule and try to juggle after school activities. 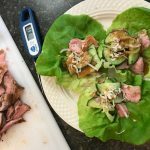 One of the biggest challenges, though, is to prep ahead for easy family meals! That’s why I’m excited to be sharing some fantastic foodie ideas for good nutrition and great taste. Rise and Shine and Dine! Breakfast really is the most important meal of the day and Bob’s Red Mill makes it not only easy, but healthy and delicious! 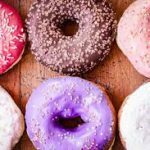 I have some breakfast ideas today that will really help you get your day fueled right. 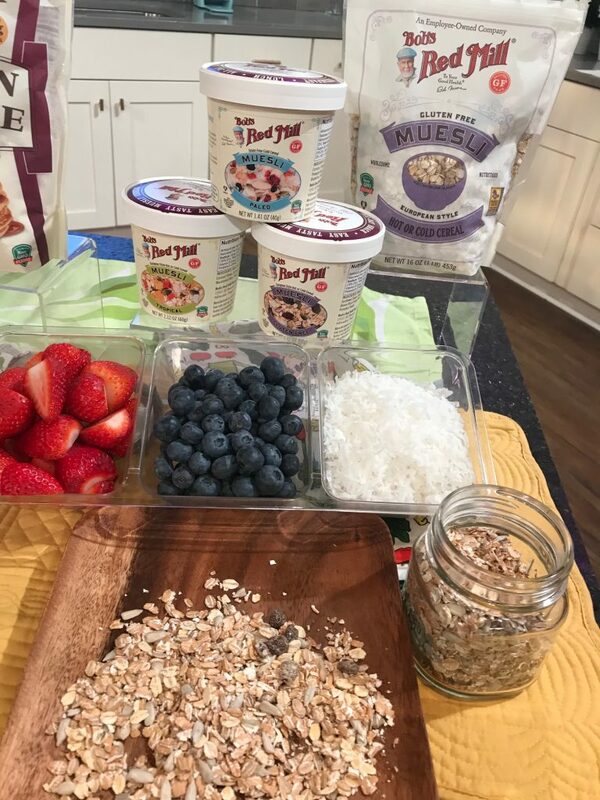 Bob’s Red Mill Muesli is a nutritious combination of whole grains, seeds, nuts and dried fruit, so you get all of that great texture, high fiber without all the sugar. It’s so easy to make, all you do is add some hot water and serve with your favorite toppings. Or refrigerate it overnight for some amped up overnight oats. You can enjoy muesli hot like you’re favorite oatmeal OR cold as they do in Europe with chopped fresh fruit and yogurt or milk. 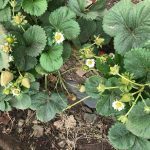 Here’s a link to get you started on your European breakfast or snack style. Bob’s Red Mill Protein Pancake mix contains 15 grams of protein per serving. 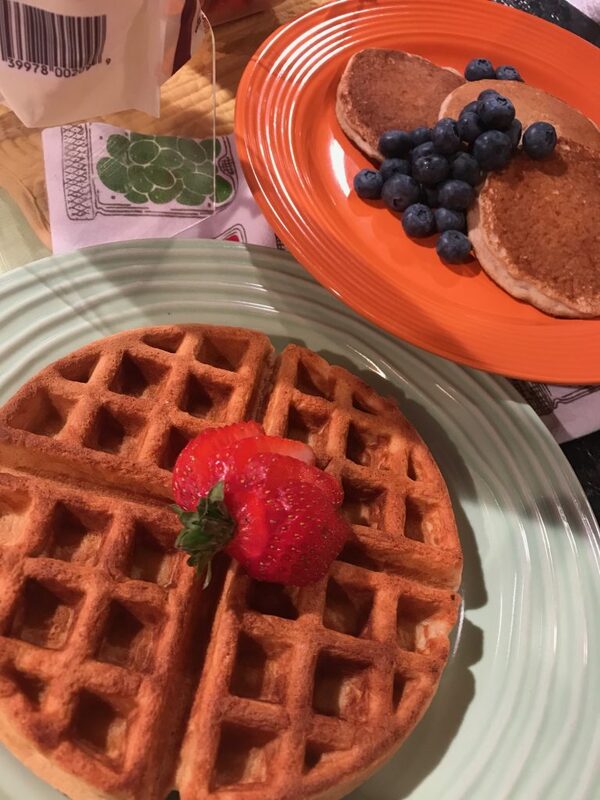 We’re going to continue down the breakfast path of easy, healthy and delicious! This is another “just add water” and it transforms into YUM! 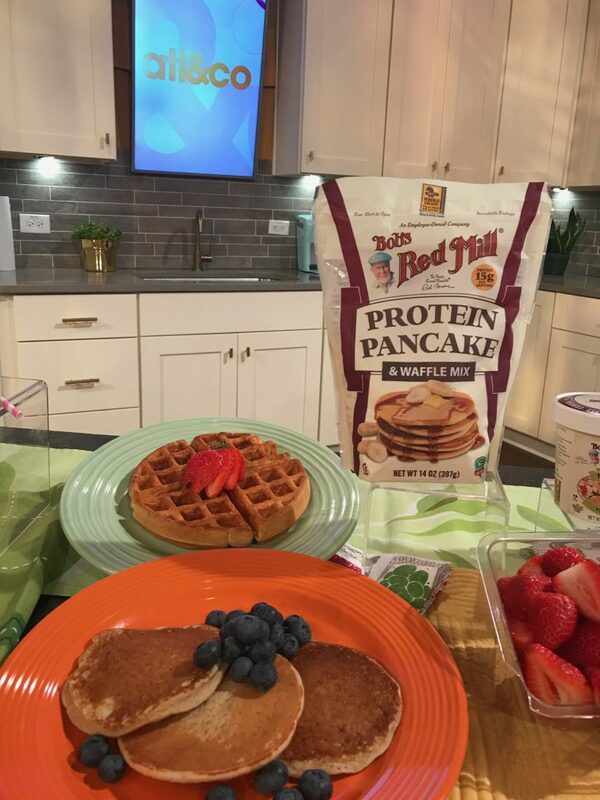 Bob’s Red Mill high protein pancake and waffle mix is packed with a hearty 15g of protein per serving. It’s made with a mix of Bob’s Red Mill’s own stone-ground whole wheat pastry flour, whey and pea proteins, and sweet cream buttermilk. 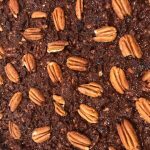 It’s guaranteed to be a great breakfast or snack that will keep you fuller longer. Let’s not forget about hydration. POM Wonderful 100% Pomegranate juice is a great way to keep you and your kids hydrated without any added sugar, fillers or preservatives. 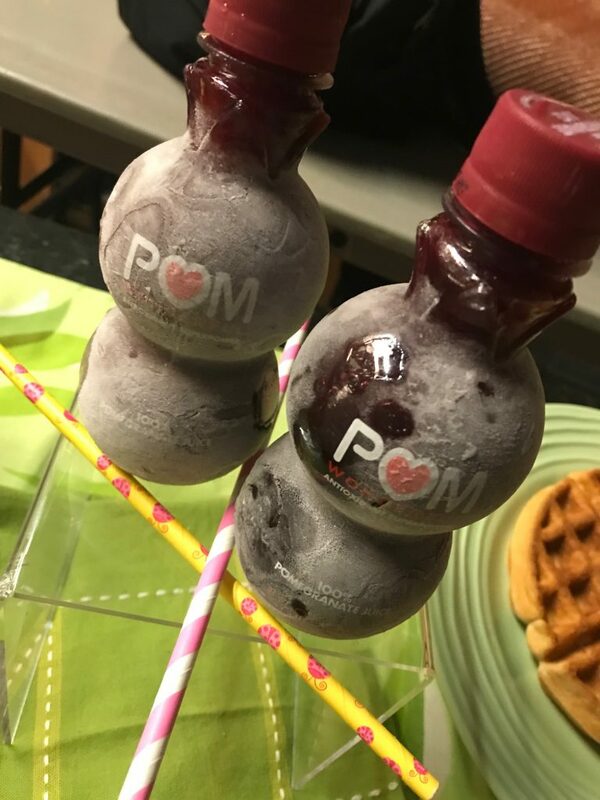 POM Wonderful is also a good source of potassium. Each of these 8oz bottles has as much as a medium banana, which is great for active kids. One of my favorite snack hacks? Just freeze the bottles, pull them out of the freezer about an hour before the kids get home from school, and then serve up for a frosty sweet treat without any added sugar! 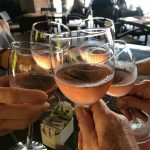 While antioxidants can be found in many fruits and vegetables, a recent UCLA study found that pomegranate juice has, on average, more antioxidant capacity than red wine, grape juice, or green tea. How about some Butternut Squash Mac and Cheese! 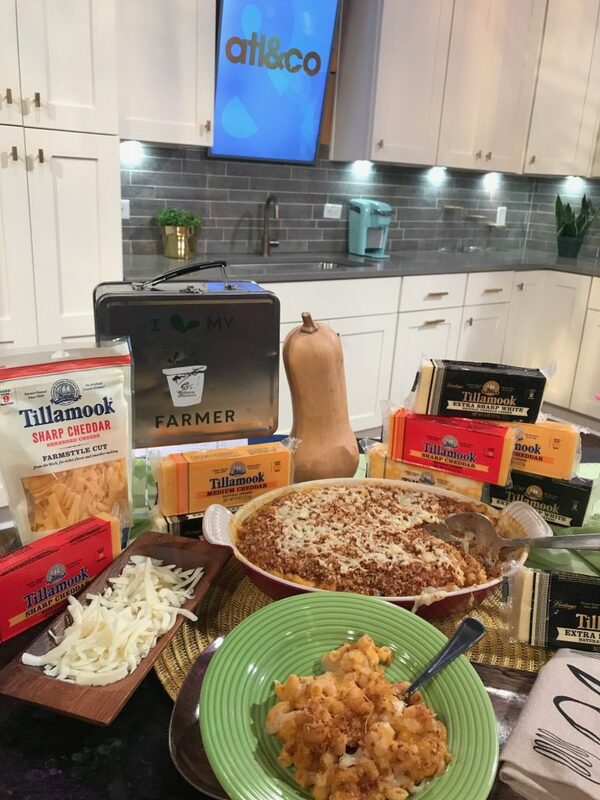 Tillamook Farmstyle Cut Shredded Cheese makes all the difference in this recipe because the shreds are bigger, meltier, and tastier. In fact, they’re specifically designed to melt perfectly in baked dishes for a smoother, more even melt. The Shredded Cheese is made from the same Tillamook naturally aged cheddar, with absolutely no artificial ingredients. 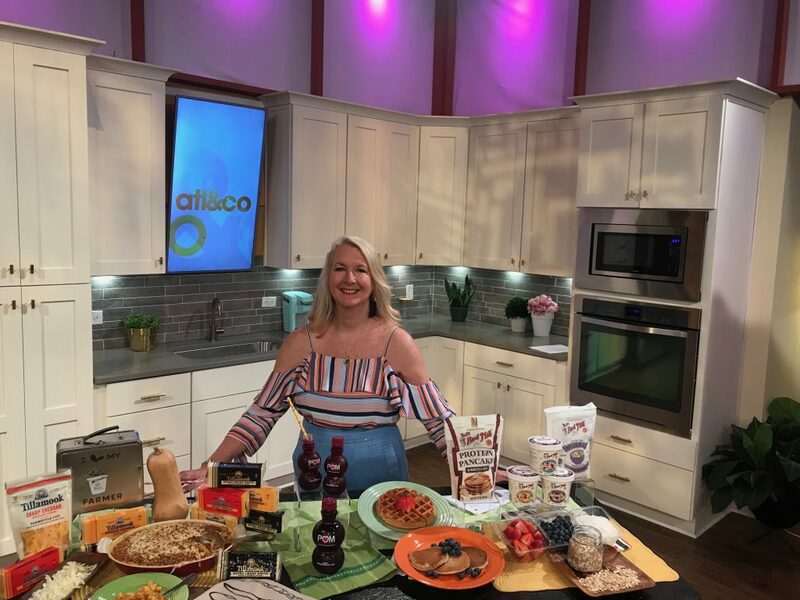 Thank you to POM, Tillamook and Bob’s Red Mill for co-sponsoring my TV segment on Atlanta & Company and for making such nutritious and delicious foods and drink for us all to enjoy and keep our kitchens and our families happy and healthy!